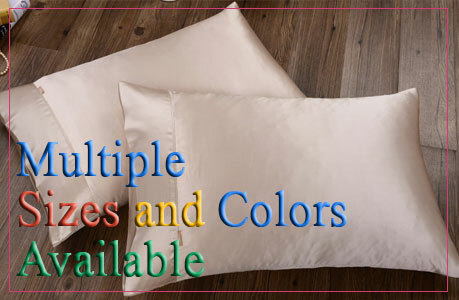 Want to surprise your favorite couple with a unique gift Silk Couples Matching Pajamas, One men's silk pajamas set and one women's silk pajamas set. All are long sleeve, and made of 100%silk. Romantic and Warm.